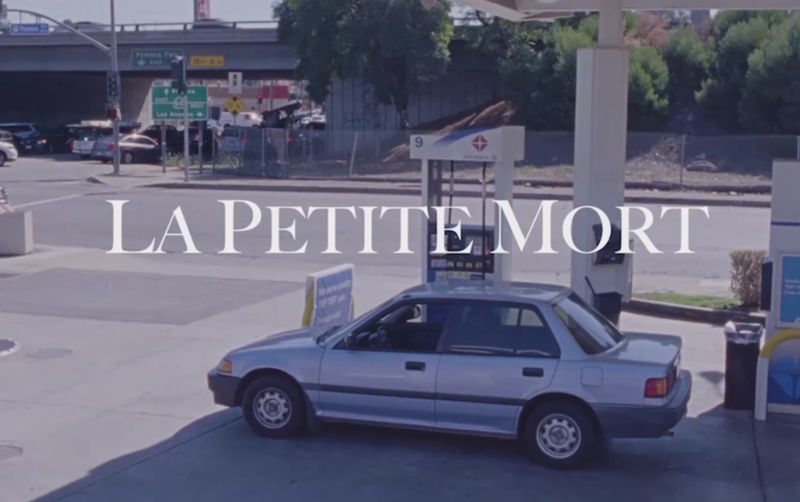 La Petite Mort - 30min Indie Short. (Dir.) Jack Berger, (Prod.) Sam Cantar & Morgan White. Sound Design & Audio Post-Production, By Jack Goodman & Jordan Meltzer. "Holy Moses" - Indie Short - (dir.) Eli Powers, (prod.) Amanda Seyfried. Sound Design & Audio Post-Production by Jack Goodman.